An idyllic world where you're not only heard, but truly understood. A float session at Elements Massage® promotes total mental and physical calmness, by helping to relieve stress and anxiety. Experience the benefits of decompression to relieve aching muscles and joint stiffness, and reduce inflammation with Cupping Massage. 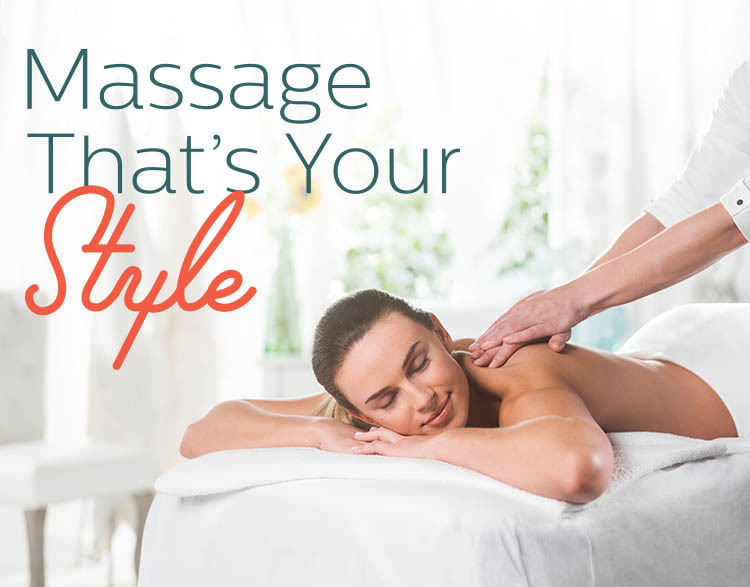 The Elements Massage™ therapists in Louisville listen to your needs and employ the proper techniques to deliver a truly therapeutic experience.